The judges now present the shortlists for the 2014 Sunday Times Literary Awards, in association with Exclusive Books. 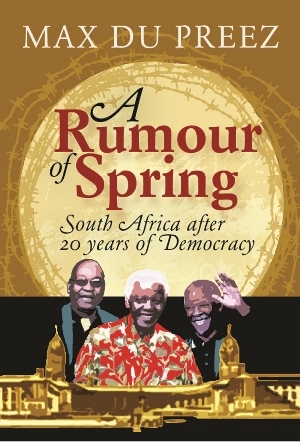 Five works of literary non-fiction vie for the Alan Paton Award, which marks its 25th anniversary this year. 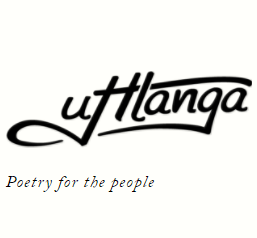 The winning author, announced in June, will receive R75 000. Advocate Vusi Pikoli walks you through his life, from his first initiation in the hills of the Eastern Cape, to his second initiation in the corridors of power in government. As the National Director of Public Prosecutions, Pikoli pursued some ambitious cases against high profile South Africans. Some he won, like that against Jackie Selebi (although it ultimately cost Pikoli his job) and some he lost, like the case against Jacob Zuma. 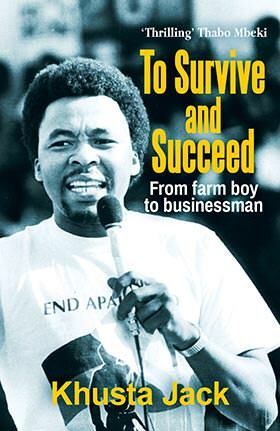 In his brutally honest account, co-written with Mandy Wiener, Pikoli also reflects on what has become of his beloved ANC. The available information on Cape slavery during the 18th century is placed in the wider context of Dutch colonial society. As Schoeman says in his preface: “The survey begins in 1717, immediately after it was admitted at the Cape that the colony could no longer do without slave labour, and extends until 1795, when the regime of the VOC came to an end with the occupation of the Cape by the British.” The result is probably the fullest and most detailed survey of the subject to date. This is the first general history of the concentration camps of the Anglo-Boer or South African War in over 50 years – and the first to use, in-depth, the official documents in South African and British archives. It provides a fresh perspective on a topic that has understandably aroused emotions because of the great numbers of Afrikaners, especially women and children, who died in the camps. This fascinating social history overturns many of the previously held assumptions and conclusions on all sides. Rather than viewing the camps simply as the product of the scorched-earth policies of the war, the author sets them in the larger context of colonialism at the end of the 19th century. It is sure to stimulate debate. 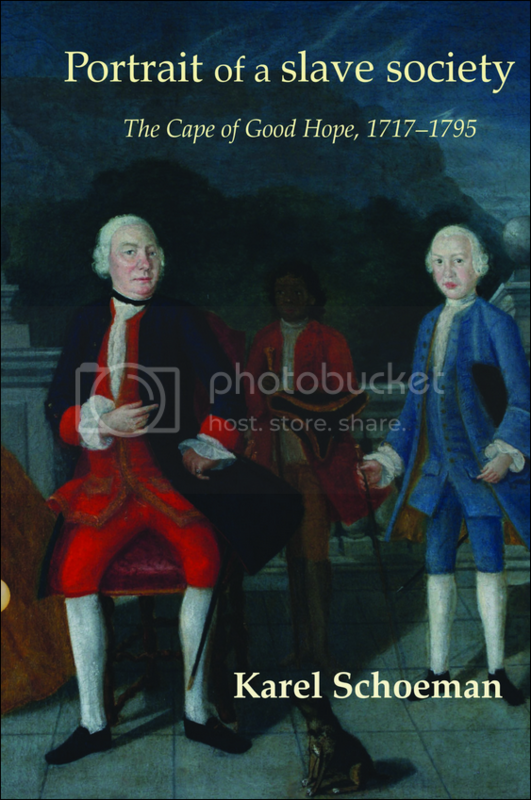 The author, a former colleague of Richard Rive, recreates the composite qualities of a man who was committed to the struggle against racial oppression but was also variously described as irascible, pompous and arrogant. Beneath these public personae lurked Rive’s constant and troubled awareness of his dark skin colour as well as his homosexuality. Viljoen draws on his and others’ memories of Rive and examines Rive’s writing in order to bring this complex author to life with sensitivity and empathy.